/BigMIND /Files sharing /How can I unshare a link? 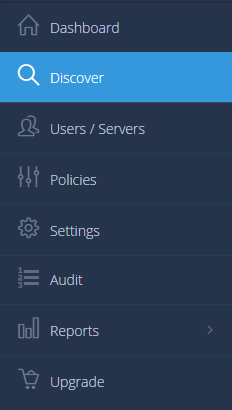 From the left hand menu, click on Manage Shares. A list of all the files/folders which you have shared will be shown. Click the Remove option for the file/folder you want to unshare, and confirm the process. From the left side menu select Discover. 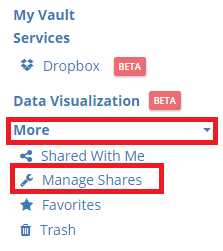 Click on More then click on Manage Shares. 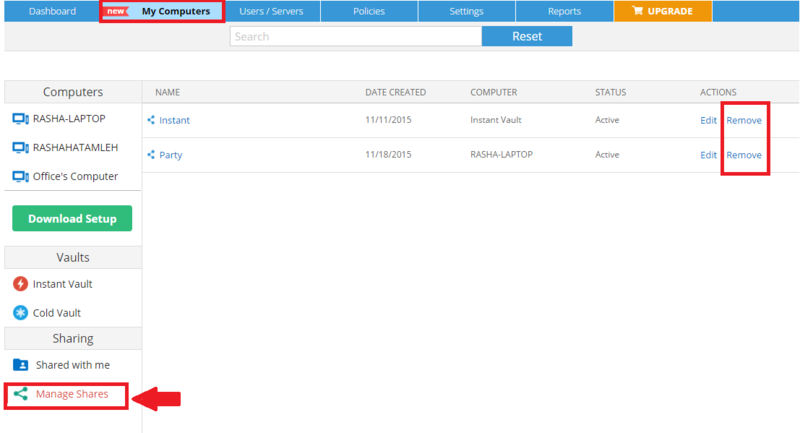 A list of all the files/folders which you have shared will be shown. From the list of shares on the same row of the shared file that you do not want to share anymore and under Actions click on Remove.